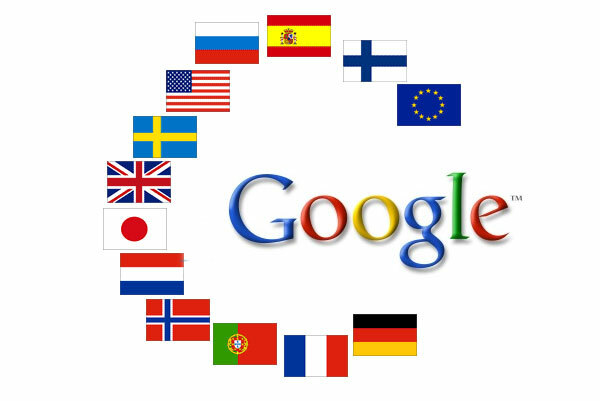 Google had just added a number of new refinements to its translation service which include the ability to translate words written with unique character sets together with their phonetic spelling. Also allowing you to type and receive a translation instantly for words without any further button pressing. Check out the video after the jump for full details. Translate instantly: Say goodbye to the old “Translate” button. Google Translate now translates your text right as you type. Read and write any language: Want to say “Today is a good day” in Chinese, but can’t read Han characters? Click “Show romanization” to read the text written phonetically in English. Right now, this works for all non-Roman languages except for Hebrew, Arabic and Persian.